Abortions, miscarriages, stillborn, infertility are words that are not usually acknowledged in today’s society. However, more than ever, these topics should be expressed and talked about to help the person process and start healing from what happened to them. Some may feel regret when they had an abortion or some may feel relief or feel nothing. It is common to feel a mix of emotions all at the same time as well. 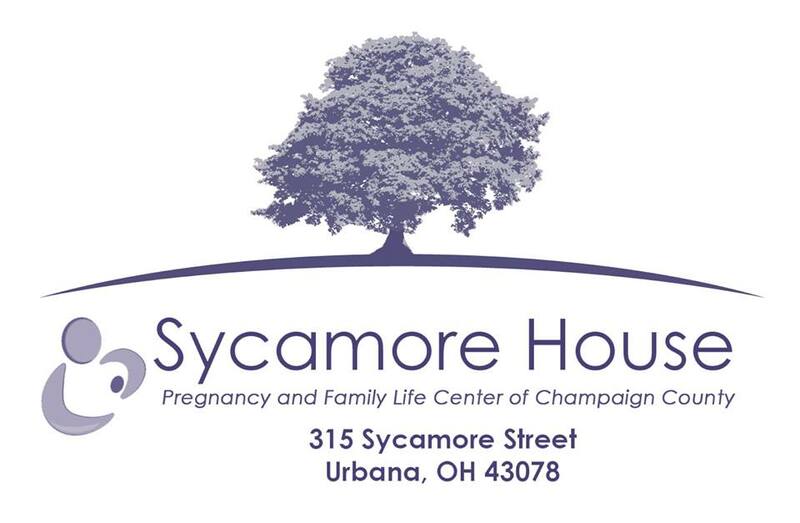 If you have had an abortion or know someone who has, and you need to talk to someone about it; pregnancy centers are great places to go to find that safe place to heal. They keep it confidential, loving with no judgments, and can help you process through it. Find a friend or family member you know who won’t be judgmental and will keep it confidential is another option. If you’re concerned about your friend’s behavior where you feel it is unhealthy, encourage the friend to call a crisis hotline, here is a number: (800) 712- HELP (4357). If the person isn’t willing to call, call a professional to guide you on what can be done to keep the person safe. If you or a friend has experienced abortion yesterday to 20 years ago, it’s not too late to talk to someone to get the healing you need. Every woman is different and processes grief different. We are heal to help, to be a listening ear and everything is confidential. Our number: (937)653-3737. You can also call the hotline number: (800)712-HELP (4357).